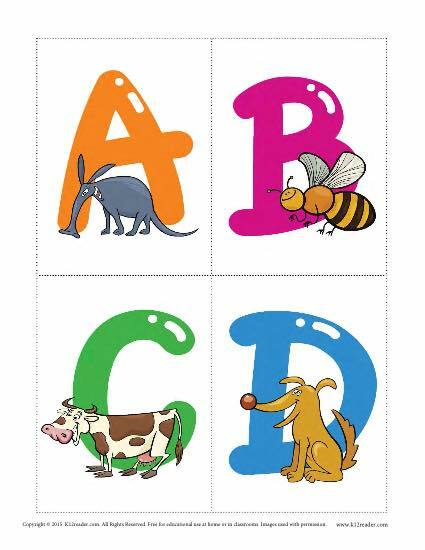 New learners will have fun learning the alphabet with these colorful animal-themed alphabet flash cards. Just cut out each each card and ask your student or child to name the letter. This activity is great for preschool and kindergarten students.